As life goes by, I find that it's too short to be stuck with a tasteless cake from the grocery store. Instead, I'll bake a tasty treat to enjoy and share with family and friends. When you've had a piece of my cake, you'll remember it and ask for it again! Several years ago, I created a tutorial on how to make White Girl Chile Rellanos on another blog for which I was a contributor. I just found out that the entire blog has removed from the internet. So rather than letting the tutorial die along with that blog, I thought I'd re-create it here on this blog. My best friend introduced me to this recipe many many years ago. I've been making it since. It's an easy way to make chile rellanos, even on a week night. Whole green chiles (from a can as pictured here, or you can use freshly roasted Anaheim green chiles that you've skinned and removed the stems and seeds); refried beans (from a can or freshly made); enchilada sauce (again, you can use canned or make your own); Colby/Monterey Jack cheese (I also like using Cacique cheese [many varieties to choose from]); egg roll wrappers. Place an egg roll wrapper on your cutting board, remove a chile from the can, and with the juice from the chile, wet the outside edge of the wrapper. Cut the chile open, place it in the middle of the wrapper, then spoon some beans in the center, top with a wedge (or two) of cheese. Beginning with the corner closest to you, fold the wrapper up over the filling. Fold the sides over, then finish rolling the rellano, until it looks like an egg roll. Repeat with the rest of the ingredients until you have all your rellanos made. Meanwhile, heat canola oil over medium high heat, so you can fry your rellanos. Fry on each side until golden brown and crispy. Keep the fried rellanos warm in your oven (heated to 250 degrees Fahrenheit) until you are finished cooking all the rellanos. Meanwhile, heat the enchilada sauce or make your own (these are good with green chili or even red chili). Serve with Spanish rice, some shredded cheese and sour cream. 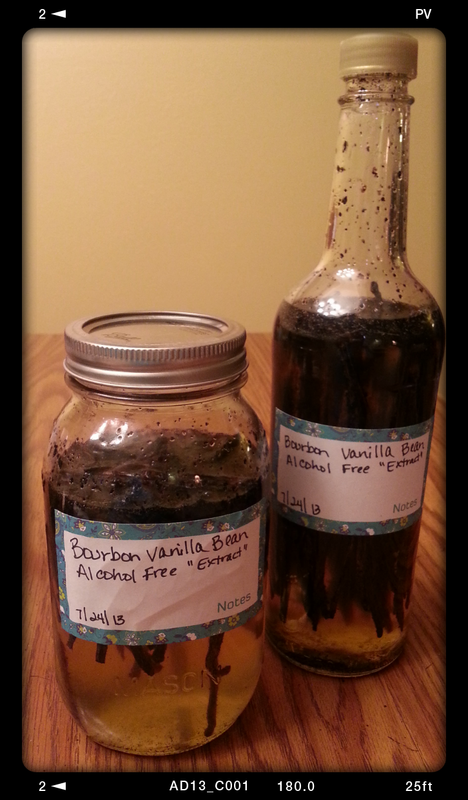 Tonight I made some more vanilla extract. Since I've made quite a bit already using vodka and Everclear, I decided to try some with rum and cherry vodka. Have you been to the liquor store lately? We have a store here in town that has quite the variety of liqueurs. Not being much of a drinker, especially of rum, I was lost! Thankfully, a very helpful clerk came up to me and assisted me in picking out a rum. 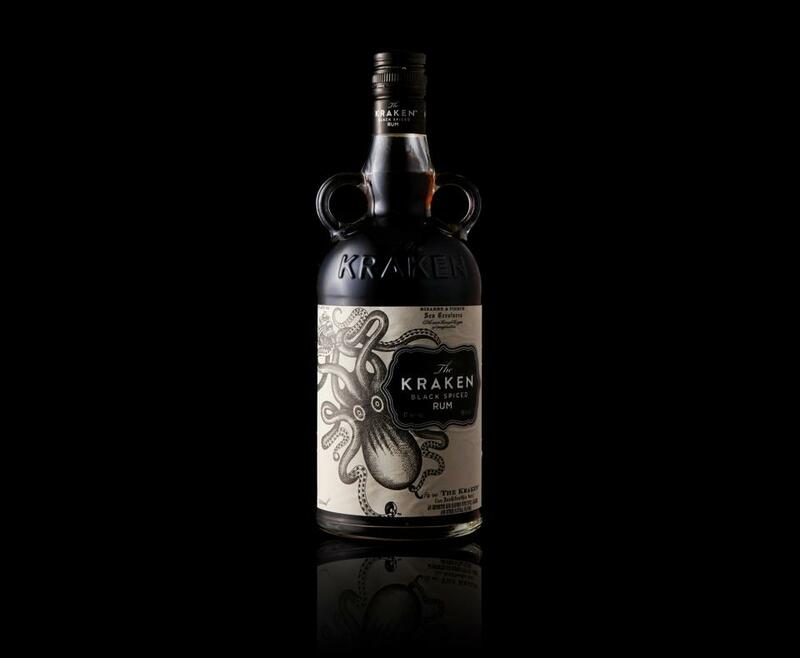 I was going to get a bottle of Kraken Black Spiced Rum because I liked the cool bottle, but I didn't like how dark the rum actually was. After his assistance, I decided to go with Sailor Jersey spiced rum. I then walked a few more feet down the aisle to pick up a cherry flavored vodka. 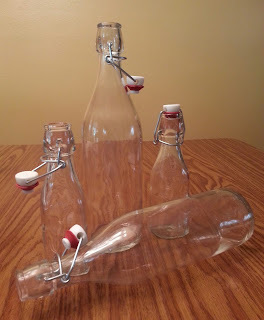 I decided upon the 360 Bing Cherry not because the bottle is made with recycled glass, but because the bottle has a cool resealable clasp! It's all about priorities! 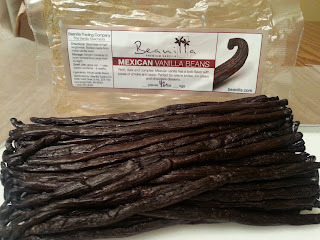 I picked up some more vanilla beans from Vanilla Products USA. I got the bourbon beans from Madagascar, Grade B, perfect for making extract. Because of how much I spent with them ($45) they sent me 1/4 pound of split bourbon beans for free. Also, I had decided to go ahead and use two ounces of beans in the alcohol-free "extract," so I had an extra 1/4 pound of the other beans to use up as well. Thus my decision to try the rum and cherry flavored vodka. I liked the label that came on the Sailor Jerry bottle so well that I decided to keep it and write on it the type of beans I used and the date. I used the Grade B beans in the rum. I slit them in half and scraped the seeds out, adding them to the rum as well. For the Bing Cherry vodka, I used the split beans, finished splitting them, since some weren't split all the way up the bean, but I did not scrape the seeds out. Here is the alcohol-free vanilla flavoring. Since it doesn't meet the FDA definition for extract, I'll call it flavoring instead. I used 16 oz of food grade vegetable based glycerin, 6 fl. oz. hot water, and 2 oz. beans. I did split them and scrape the seeds out, add them to the jars. Let's cross our fingers that this experiment works! With the extra beans, I filled a 16 oz. bottle with them (split but not scraped), and used the little bit of the 360 Bing Cherry vodka that was left, and topped it off with plain vodka. It should have a nice mellow cherry flavor when finished. Here is a picture of all my work tonight. I filled the bags that the beans came in with granulated sugar to make vanilla sugar. 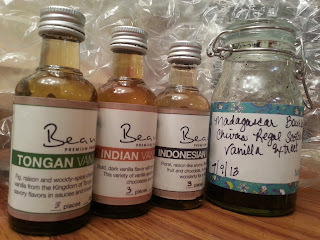 I'm now up to 27 bottles of various sizes of vanilla extracts. I'm running out of places to store them all! 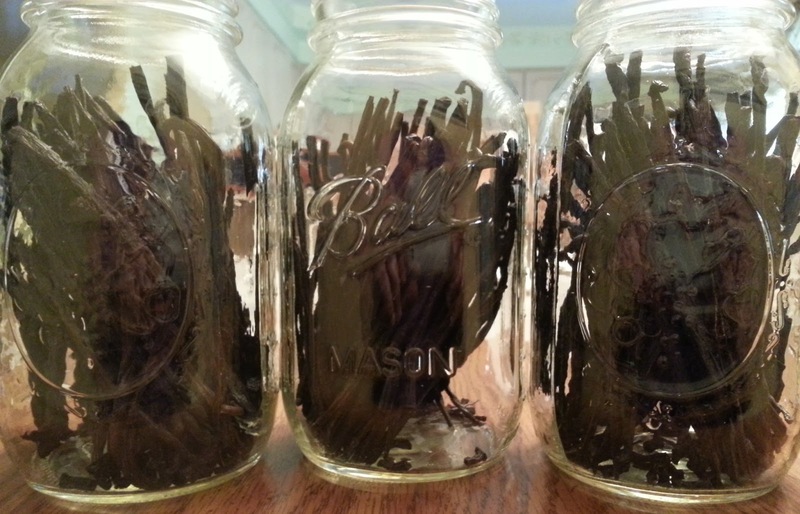 If you're a baker or a cook who uses a lot of vanilla extract, or you like to give homemade gifts as presents for Christmas or other holidays, you're going to enjoy this post. "In the United States, castoreum, the exudate from the castor sacs of mature beavers, has been approved by the Food and Drug Administration (FDA) as a food additive, often referenced simply as a "natural flavoring" in the product's list of ingredients. It is commonly used in both food and beverages, especially as vanilla and raspberry flavoring. 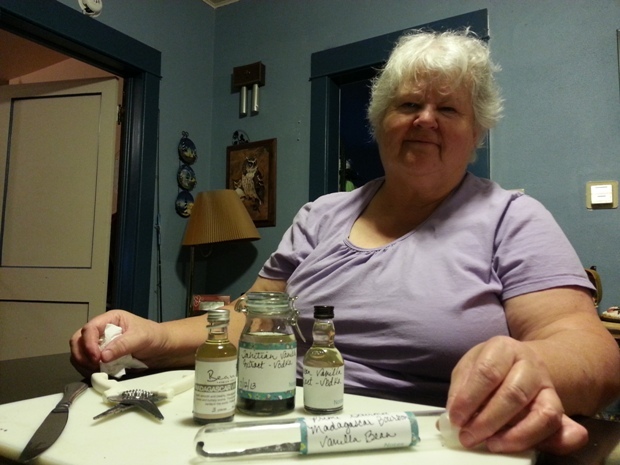 It is also used to flavor some cigarettes and in perfume-making." When I first read this, I about lost my lunch! Not appealing at all. 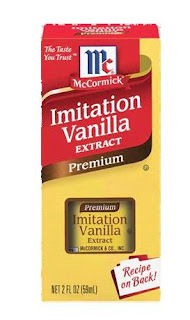 I quit buying imitation vanilla. But I was spending some serious cash on good vanilla extract, even when I was able to use my husband's restaurant's food distributors. One day I came across either a Pin or an article about making homemade vanilla. It intrigued me. 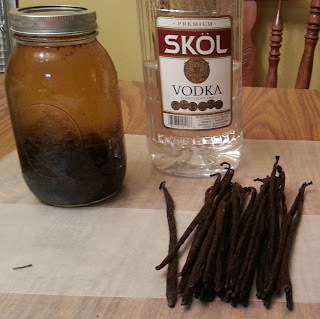 I started researching the best way to make vanilla extract. Many blogs recommend using two or three beans in a small jar of alcohol, vodka, rum, bourbon, etc. And while I'm sure it was very tasty, it wouldn't produce the strength of vanilla that the FDA has set as guidelines for "real" or pure vanilla extract. 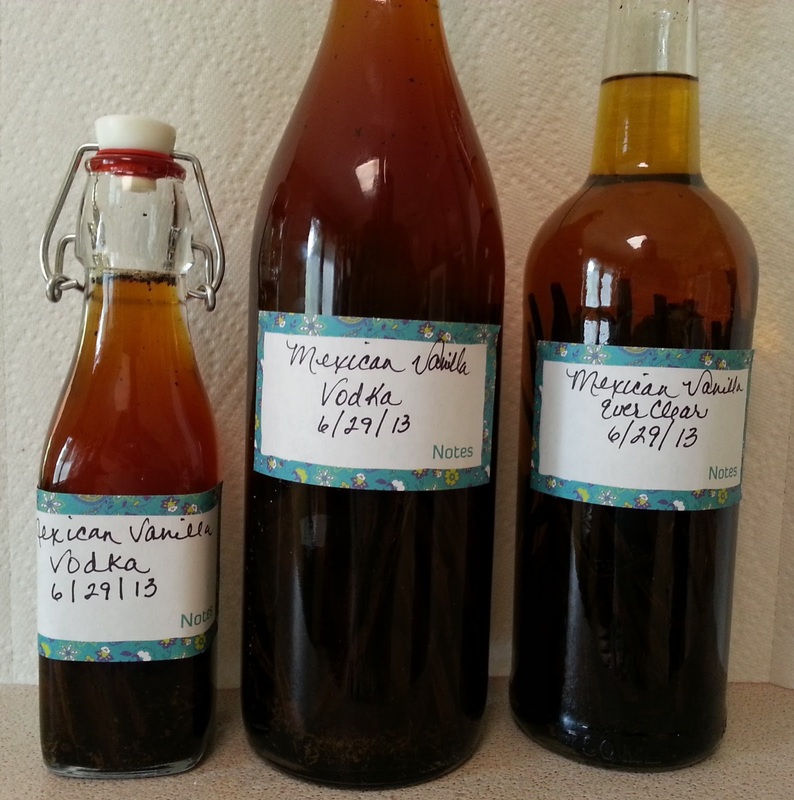 To make real vanilla extract, it needs to use an alcohol that is at least 70 proof, or 35% alcohol, and 0.85 ounces of vanilla beans for every 8 ounces of alcohol. While I enjoy a good math problem, I also like to make my life easy, so I rounded up the figure for the beans and use 1 ounce of beans, by weight, for every 8 ounces of alcohol, by volume. Very simple indeed! You might ask, what is the ideal type of alcohol to use. As mentioned above, you want to use a minimum of 70 proof alcohol, although 80 proof will do you no harm. Many vodkas fall in this range. You could go higher, to 100 proof alcohol. Rums and bourbons often are this proof. If you really want pure, you could use 190 proof alcohol, or Everclear, but it is not available in all states in the USA, nor is it available in all countries. It's available here in Colorado, so I did use Everclear for some of my extracts. 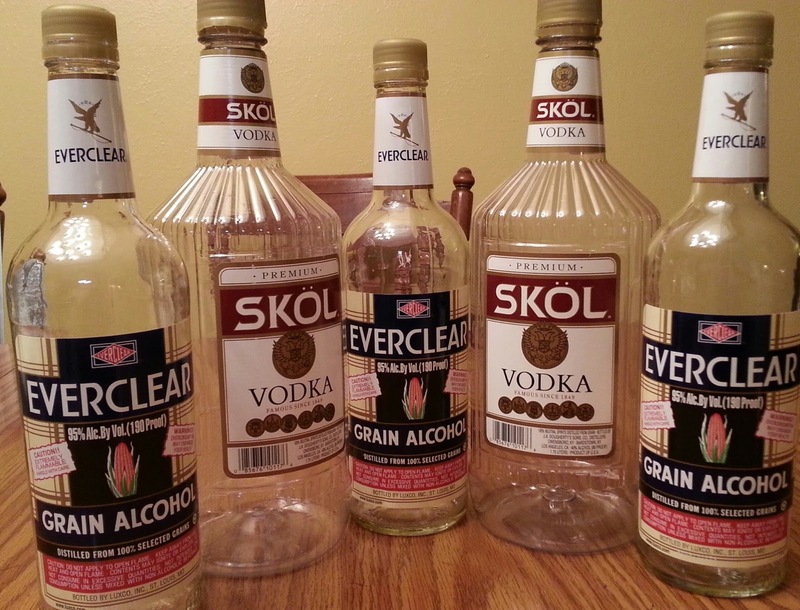 When you use Everclear, you will need to cut the extract with distilled water to bring the alcohol content down closer to 35%. If you do a 50/50 split with distilled water, you'll get it close enough. We're not going for exact here, but easy. By the way, top shelf brands really are not necessary. If that's the way you want to go, that's cool, but it isn't really needed. Middle shelf is preferable, but bottom shelf can also be used. Okay, so enough of the boring details! 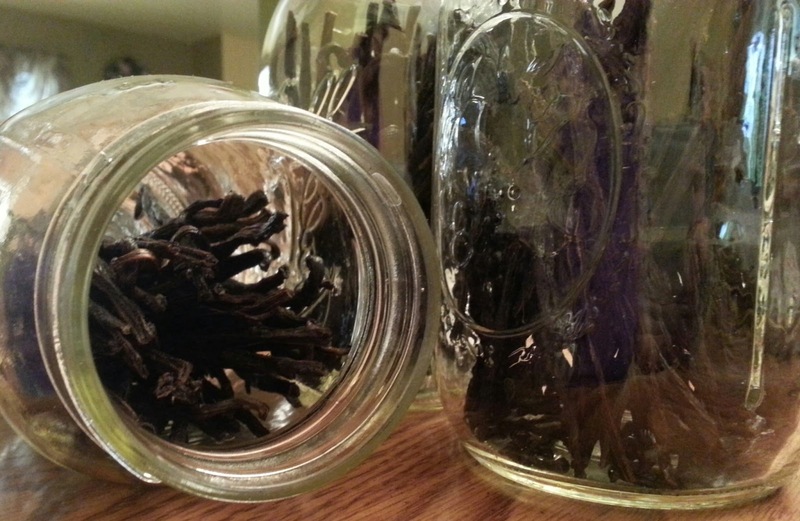 Let's get into some vanilla extract making! Oh wait! What about the vanilla beans? They can be very expensive if you buy them at the grocery store, and with the amount you'll need to make a decent sized batch of extract, it just wouldn't be economical to buy the beans from your local grocery store. So how do you get your hands on vanilla beans in bulk at an affordable price? Well, go online, of course! 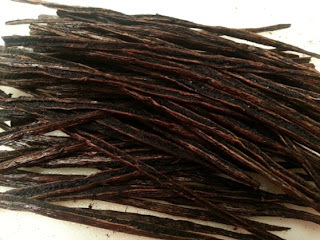 Amazon and Ebay are two very popular sites for buying vanilla beans in bulk. You can find some really good deals there. 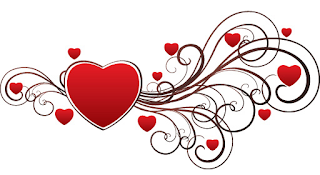 You can also go direct to various online vendors. In my research for making vanilla extract, one of the websites that helped me immensely was Vanilla Review. Not only do they give you step by step instructions on how to make vanilla extract, but they review vanilla bean vendors and types of vanilla beans. 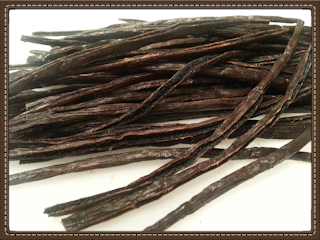 Did you know that there are quite a few different varieties of vanilla beans? Mostly they are distinguished by place of origin, or where they are grown. 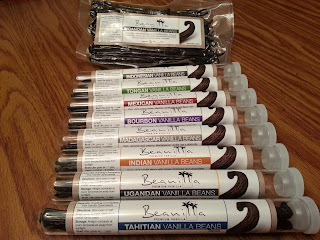 I think that the most popular beans are Madagascar Bourbon, Tahitian and Mexican. But you can also get beans from India, Indonesia, Hawaii, and Uganda, just to name a few. 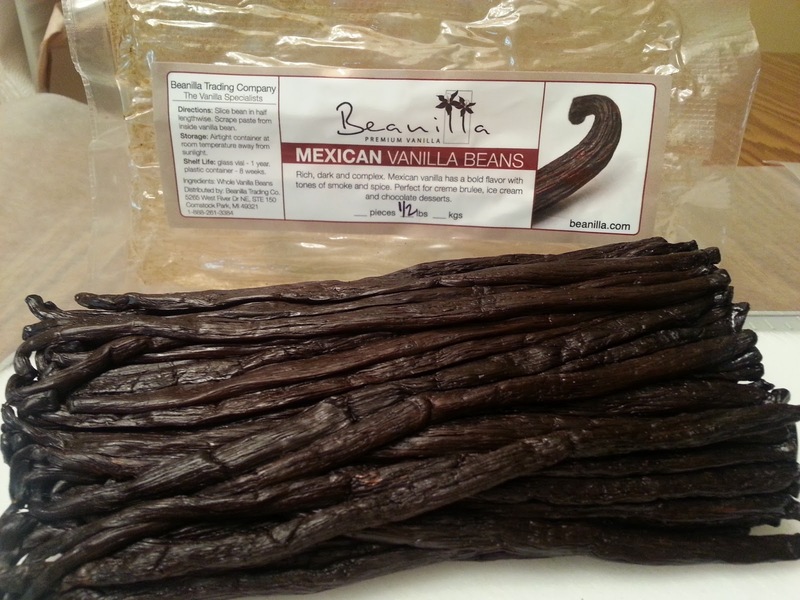 I bought my vanilla beans from Vanilla Products USA and Beanilla. I did go through Amazon to get my original purchases from them, but when I ordered additional beans, I went direct. Because prices can fluctuate, I won't quote what I paid for mine, but if you keep an eye on them, you can often times find a great deal, such as free beans with purchase, or free shipping, etc. So check with them often to see what kind of bargains you can snag. I should mention that you will see two different grades of vanilla beans: Grade A (Gourmet or Prime) and Grade B (Extract). What's the difference? Grade A beans are plumper due to higher moisture content, prettier and are used in cooking when you want to use the vanilla bean as part of the presentation, so you want an attractive bean. Grade B beans aren't pretty, they are drier, and have imperfections. These are perfect for extract making. Because they have a lower moisture content, you end up getting more beans per pound, which means you pay less per bean. Grade B beans also usually cost less, so they are a real bargain! So how exactly do you get all that yummy goodness that the vanilla bean pods contain into the alcohol to make the extract? I'm glad you asked! It's quite easy, actually. 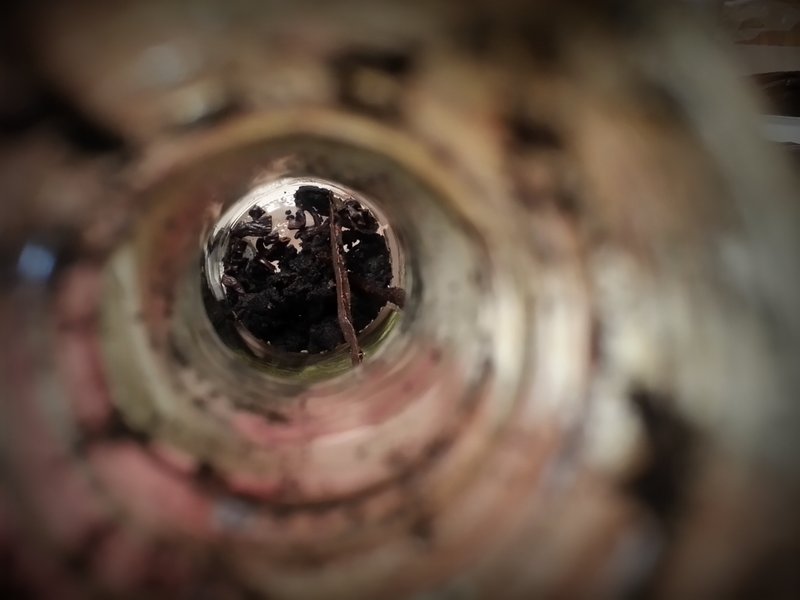 First, you do want to make sure you use very clean tools when making extract. If you have a dishwasher, run your cutting board, kitchen shears or sharp paring knife, and bottles through the sanitation or anti-bacterial wash mode, to ensure nice and clean tools. Or you can boil or steam your shears, knife and bottles. After cleaning my work surfaces, I then laid down sheets of wax paper, to catch any stray beans. Make sure your hands are clean, or you can even wear food-safe gloves. It's up to you. When you open your package of beans, smell them. That's the real deal there, my friend. Depending on which variety you purchased, you may be treated to the vanilla smell you grew up on, or you could be greeted with a woodsy scent. You may be tempted to take a bath in them, but try to restrain yourself. These beans have a greater purpose! 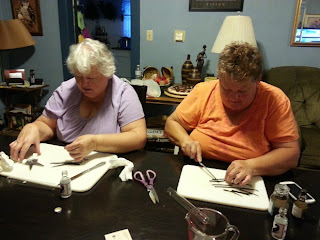 I used my kitchen shears to prepare most of my beans, as I found it easier than using a sharp paring knife. Now, in the spirit of full disclosure, the way I'm about to describe how to prepare the beans is what I followed for about half of the beans I bought (I bought a lot of beans!). I cut both ends off the beans and placed the ends in the jar. I then cut the beans, lengthwise, in half, exposing the little seeds, or caviar, in the middle. Once the beans were all split, I took a butter knife, dull side down, and scraped the seeds out of the pods. I added the seeds to the jar. Once I had all the seeds removed, I then cut the pods into pieces, about 1.5" to 2" long. 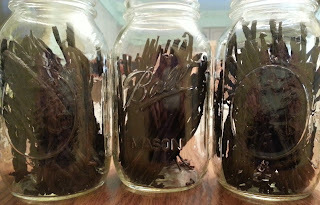 For the Madagascar Bourbon beans, I put them in 1 quart (4 cup) mason jars. I used 4 ounces, by weight, of beans in each jar. Because of the volume of the beans, I actually didn't get to use a full 4 cups of alcohol, since the jars only hold 32 ounces. So the extracts I made in mason jars are stronger than FDA standards. I can't see that being a bad thing! After you have all the seeds and cut pods in your jar, fill it with your preferred alcohol. You can see in the above photo that I used vodka for this jar. I also used Everclear in about a third of the extracts I made. 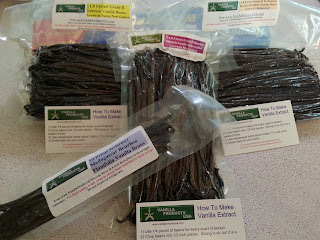 When I went to make the Tahitian vanilla extract, there were a ton of Tahitian vanilla beans in that one pound bag! I divided them up into 4 ounce piles, and quickly realized that it would take a long time to scrape the seeds out of them, just due to how many there were, and how much extract I was making. So for this variety of beans, I cut the ends off, then cut them in half lengthwise. I did not scrape out the seeds. I packed the mason jars with them, then topped them off with the vodka and Everclear. I did a couple of batches where I used half Madagasar Bourbon beans, half Tahitian beans. I had a few Tahitian beans left, so I decided to make a couple of smaller batches of extract. 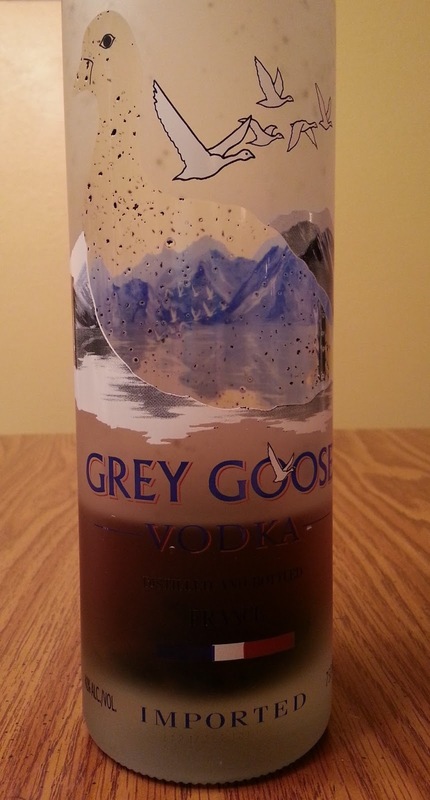 I went to my baking supply room, where I also keep a variety of bottles of booze (mostly for baking, some for drinking), and pulled out a bottle of Grey Goose vodka that had about half a cup left. The photo on the left is from the day I made it. The photo on the right is after just one day. See how the color has already developed in just 24 hours? I also had some Hiram Walker Kirschwasser, a cherry liqueur. I filled a small 8 ounce pretty bottle with about an ounce of Tahitian beans, filled mostly with vodka, then topped it off with about an ounce or so of the Kirschwasser. That should prove to be a tasty gourmet vanilla extract. 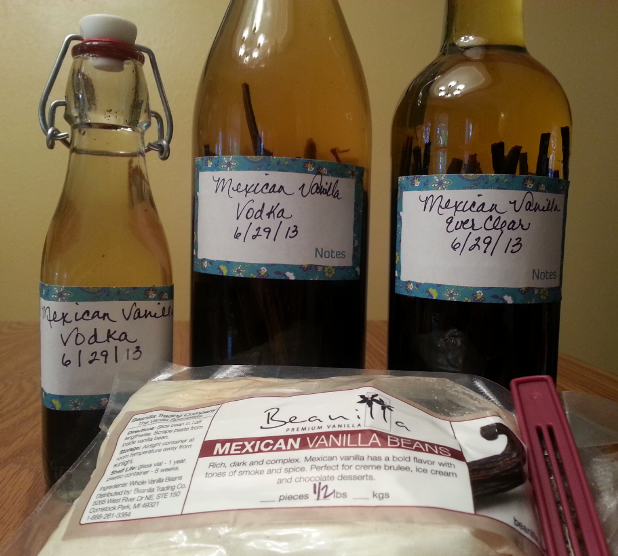 I made some Mexican vanilla extract. Look at that yummy caviar, um seeds. I scraped the seeds from the Mexican beans and stuffed them into the bottle. Then added the pods, without cutting them into smaller pieces, since I used a tall bottle. Oh wow, look at those beans. This photo is from the day I made the extract. You can see the color start to develop. See that bag that the beans came in? Don't throw it away! Fill it with granulated sugar, and make vanilla sugar out of it. All the little seeds that cling to the inside of the bag, along with the oils, will impart their flavor into the sugar. After just 10 days, you will have wonderfully flavored vanilla sugar that you can use to sweeten your coffee or use in baking. 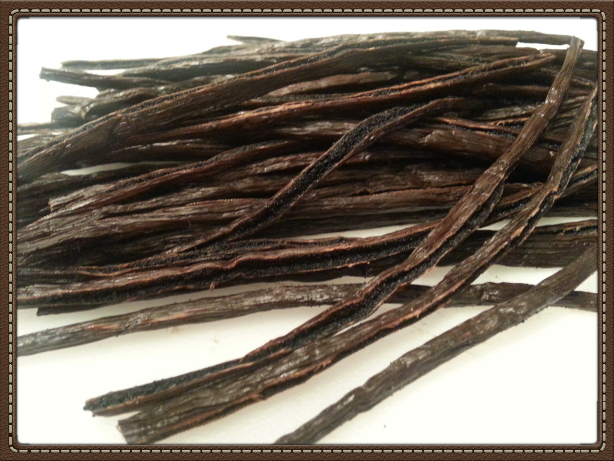 This is the Mexican vanilla just one day later. I can tell you that the Mexican vanilla, after about three weeks, is already starting to get thick. It is no longer the thin consistency of the alcohol. I think it's due to the fact that I had to buy Grade A beans, as Beanilla was out of stock of the Grade B Mexican beans, and the sugar content was higher. It's syrupy. Oh my. 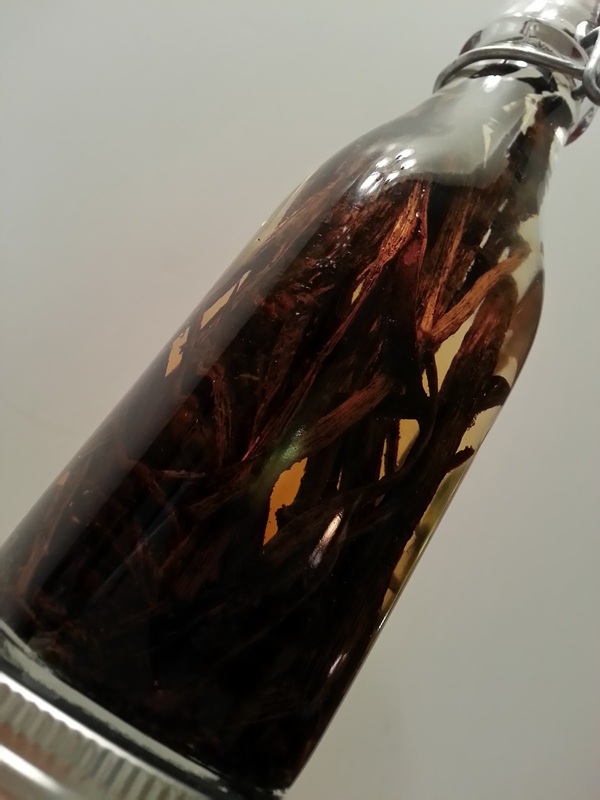 When you've prepared all of your vanilla extract, you want to store it in a cool dark place, such as a pantry or cupboard, and shake it daily for the first week. Then, for the next five weeks or so, shake it every few days. Then for the next four to five months (if you can wait that long), shake it when you think about it. Your vanilla extract will be fully developed at six months. That may seem like a long time, but believe me, it will be worth the wait. And, it gives you the opportunity to use up whatever vanilla extract you may have previously purchased. 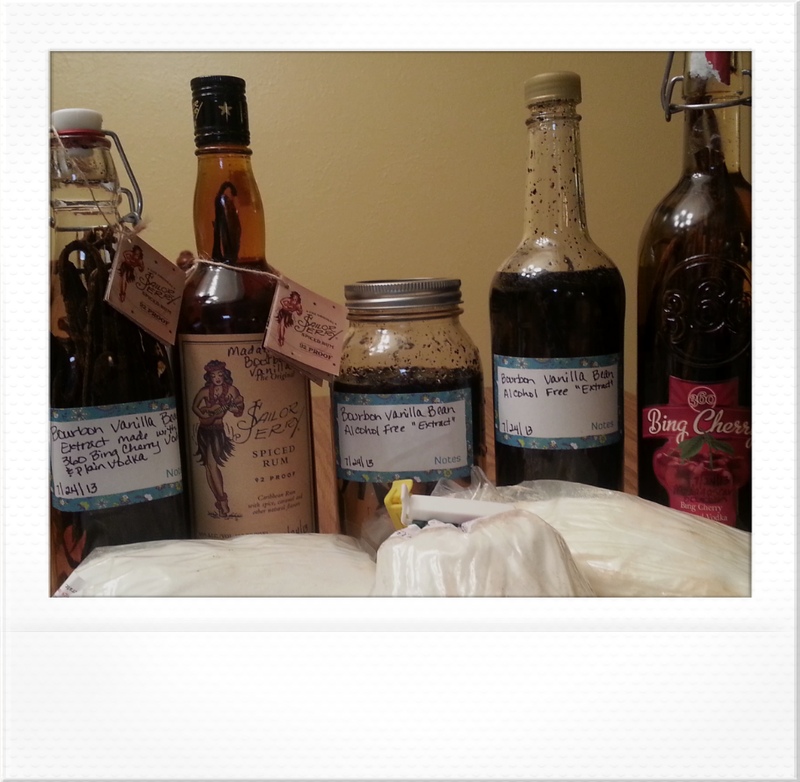 Because vanilla extract makes such a great gift, you will want to make extra to give to friends and family. You can buy pretty bottles to put the extract in, or to keep for your own use. 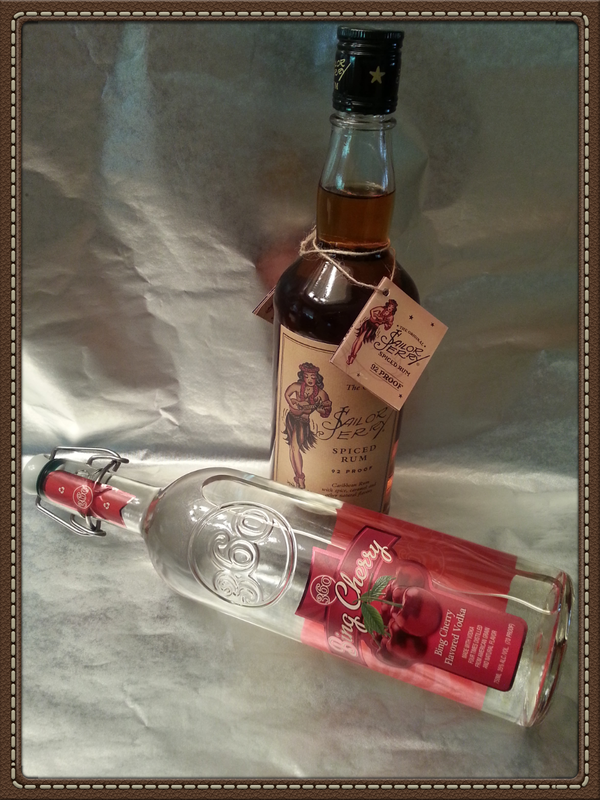 Two ounce and four ounce bottles are the perfect size for gift giving. Amber or blue bottles help to keep the light out, which is recommended. 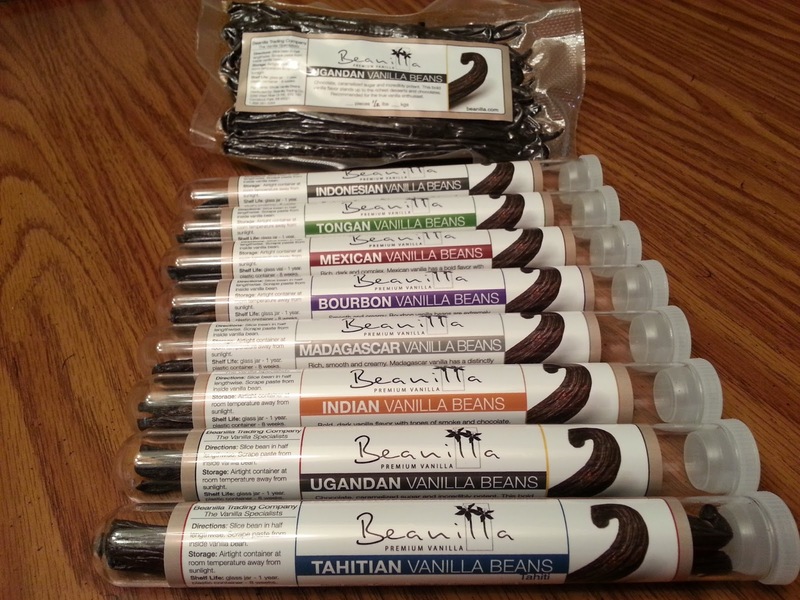 You can also gift whole beans and encourage your family and friends to try making extract themselves. I surprised my mom and aunt with their very own beans to make some extract. I also gave them a gourmet Madagascar Bourbon bean to use for cooking. That's my mom! She's in the purple shirt. Her sister, my auntie, is in the orange shirt. They had a lot of fun making their extracts. For the sample beans I had bought from Beanilla, I purchased glass shooter bottles from my local liquor store, and used them to make small bottles of extract. I bought Absolut vodka and Chivas Regal 12 year old scotch whisky. 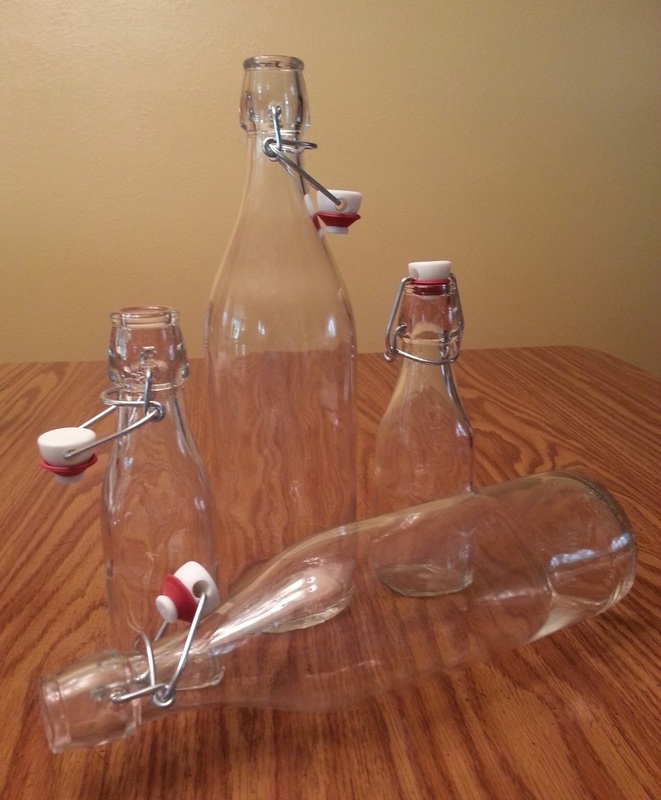 Mainly because one, the bottles were made of glass, and two, because the labels were removable. I carefully removed the labels from the glass tubes that held the beans, and applied the labels to the label-less Absolut vodka bottles. We did use the vodka in those bottles to make the extract. I used the scotch in a small jar and mixed it with Madagascar Bourbon beans. 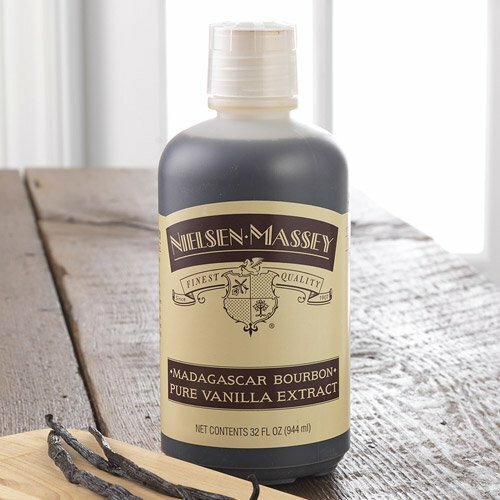 That vanilla should be yummy when used in a pecan pie. 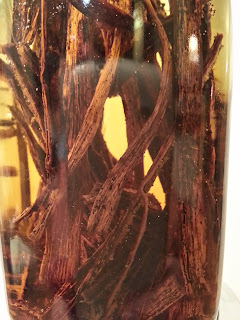 Mix glycerin and hot water in glass jar with lid. Split beans, remove seeds, cut beans into small pieces, add all to glycerin water mix. Put lid on jar, close tightly, and shake well. Shake and store per directions from prior recipe. The reason I am not providing an exact amount of beans is that to me, it doesn't seem logical that you'd use less beans in this concoction, than you'd use with alcohol, which is 1 oz. beans to 8 fl. oz. alcohol. The majority of the alcohol-free recipes say to use 8 beans (about one ounce) to the above ratios of glycerin and water. I think (but don't know) that using that few of beans would produce a weaker flavored vanilla extract. So I haven't decided yet exactly how many beans I'll use. 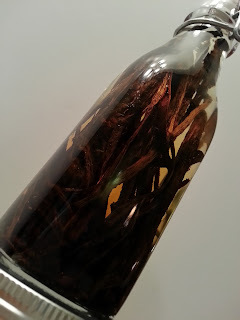 Now, aren't you inspired to make your own vanilla extract? What's stopping you? If you try it, come back and let me know what you think. I'd be interested to hear your results. 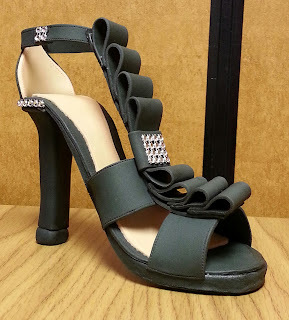 I made my first ever high heel shoe out of gumpaste and fondant. After searching online for a template and some ideas, I created this realistic looking shoe. I'm pleased with how it came out but I definitely see areas that need improvement. What’s better than giving your loved one a delicious cupcake for Valentine’s Day? Giving to the March of Dimes at the same time! event held by the March of Dimes. I am “selling” Valentine’s cupcakes. personal goal of $250 for this event. pink and white fondant hearts. Wednesday, January 23 and Wednesday, February 6. Cash or check made payable to March of Dimes. On a diet but still want to contribute to this great cause? Donate online at http://marchforbabies.org/ToriCordova. My friend's husband is turning 70 next week. 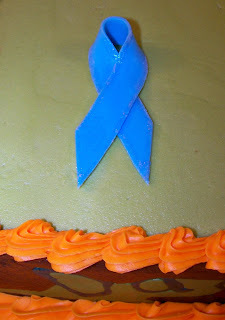 She wanted to throw him a surprise birthday party as he is a recent survivor of prostate cancer. He is also an avid hunter. This is a full sheet cake, two layers. One half is dark chocolate filled with raspberry puree, the second half is vanilla bean filled with cheesecake filling. Frosted in vanilla buttercream. 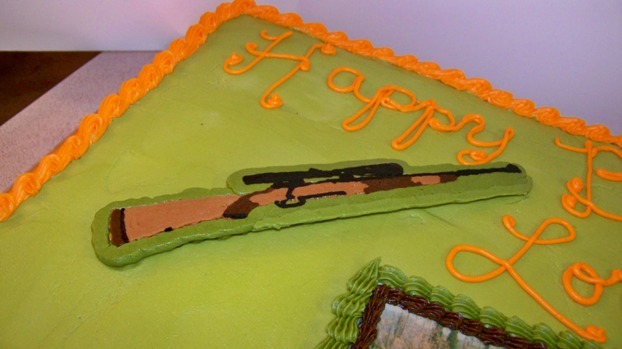 Camouflage design on the outside with the words dad, grandpa, friend, husband and brother hidden in the camo. 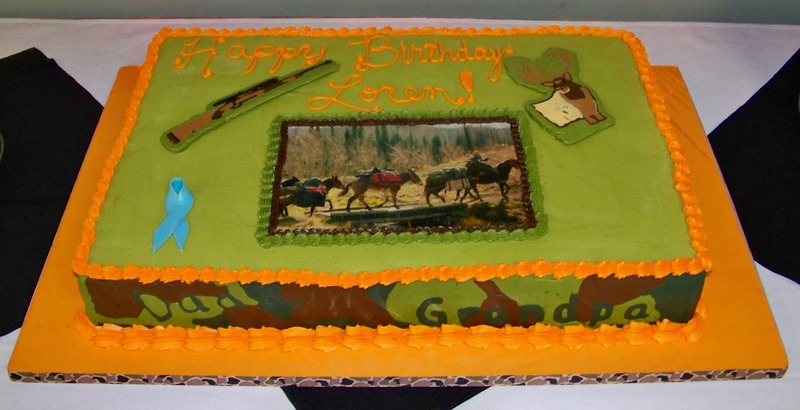 Edible image of him with his mule train. 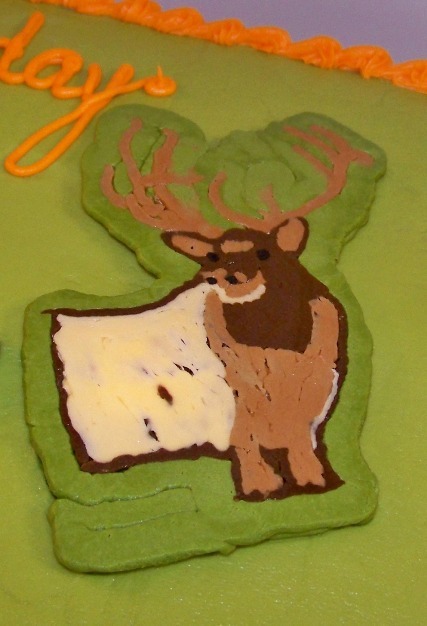 The elk and rifle are frozen buttercream transfers. 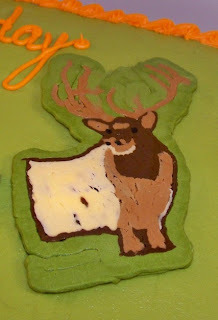 Trained by Wilton Method Instructors, I am starting my cake decorating business.